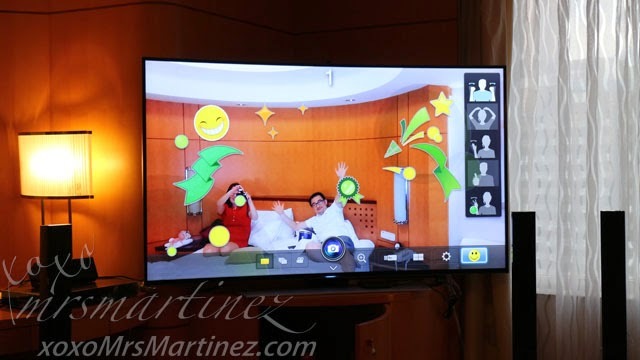 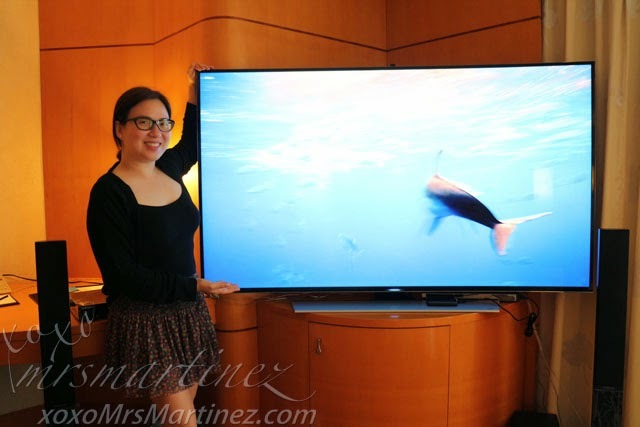 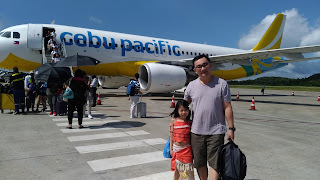 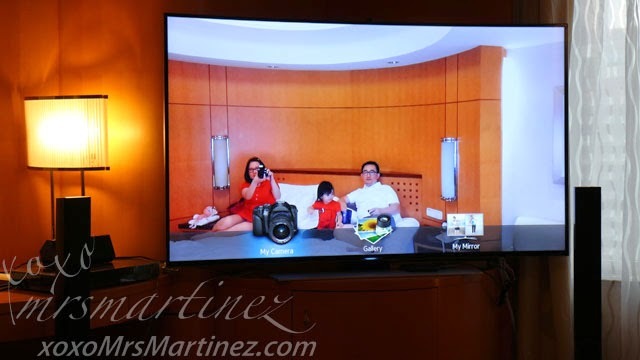 My family and I were invited to check out the new Samsung 65" Curved UHD TV a few weeks ago at the Makati Shangri-La Hotel. 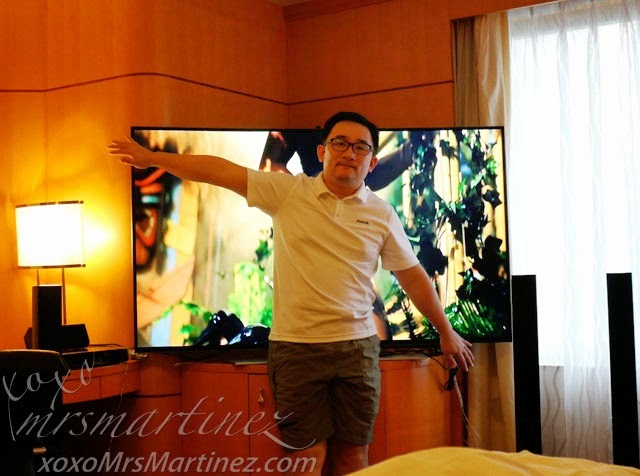 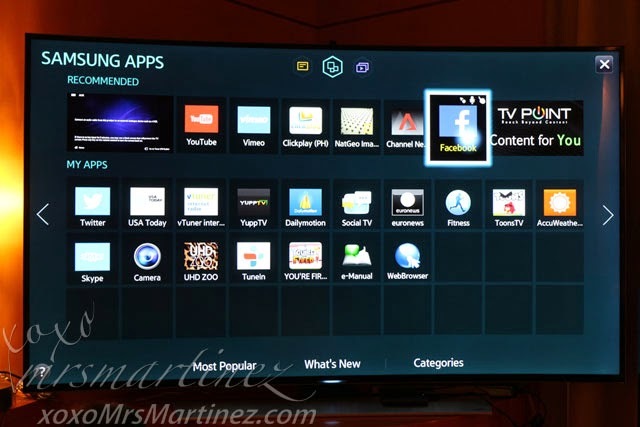 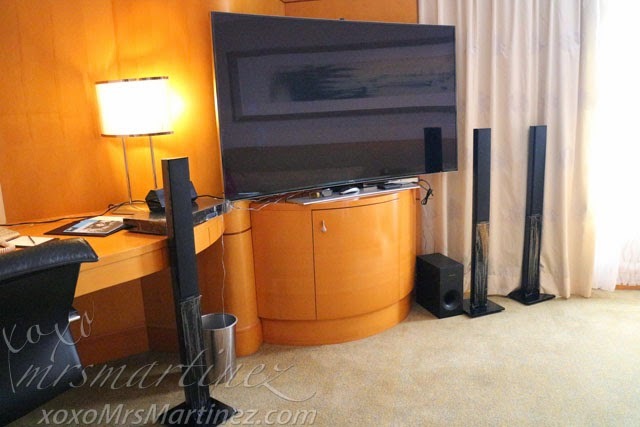 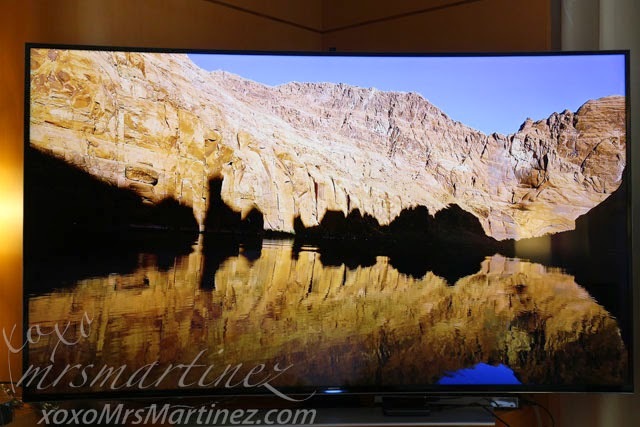 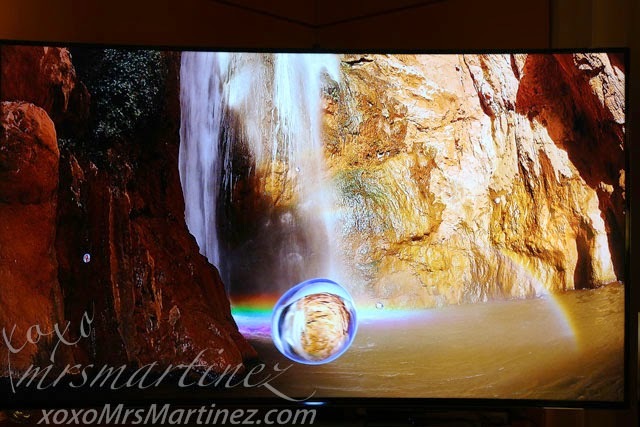 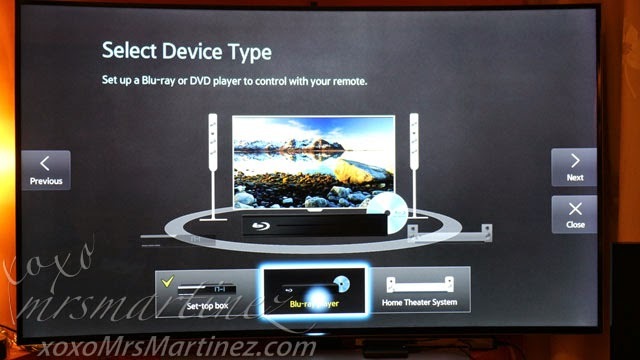 Samsung 65" Curved UHD TV was already installed when we arrived in our room along with the Blu-Ray DVD player and a home theater system. 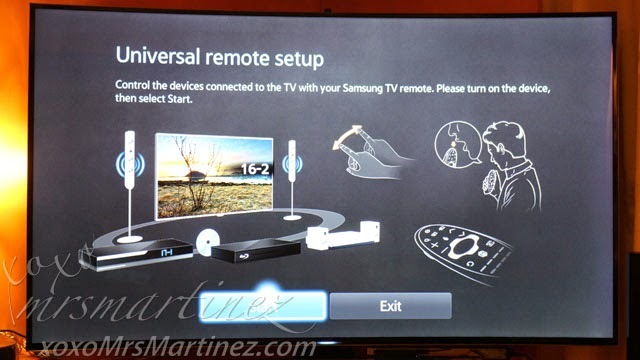 There's also a remote and a pair of 3D glasses already waiting for us. 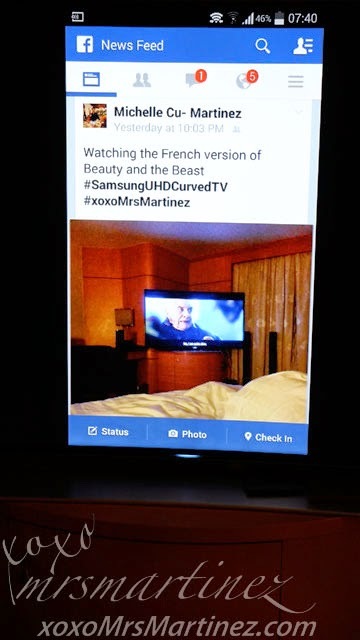 Later that afternoon, macarons, cookies and a tub of popcorn were delivered inside our room to complete our Samsung 65" Curved UHD TV experience. 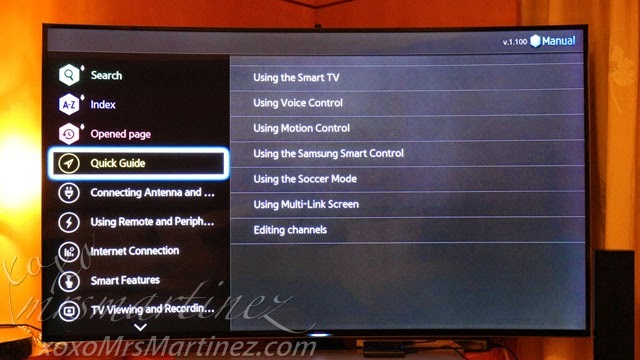 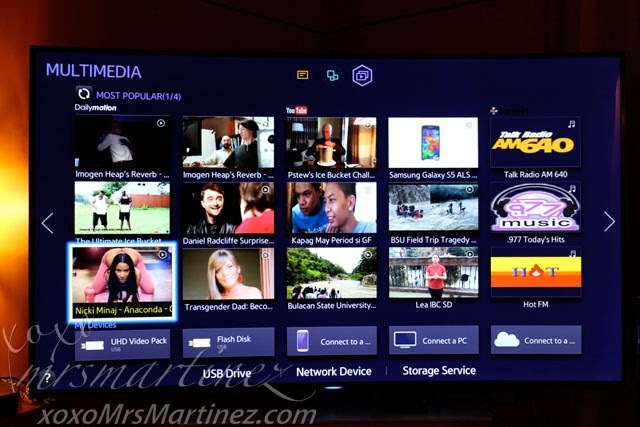 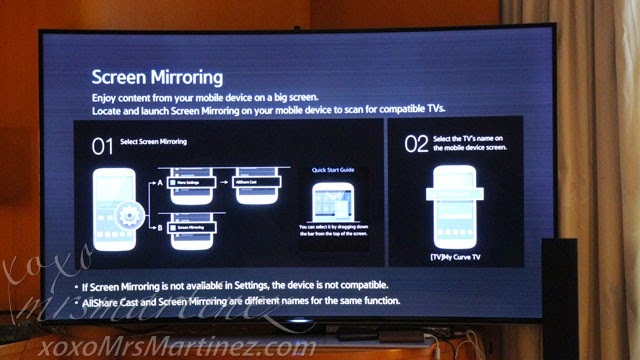 Everything you need to know about the new Samsung Curved UHD TV can be accessed when you turn it on. 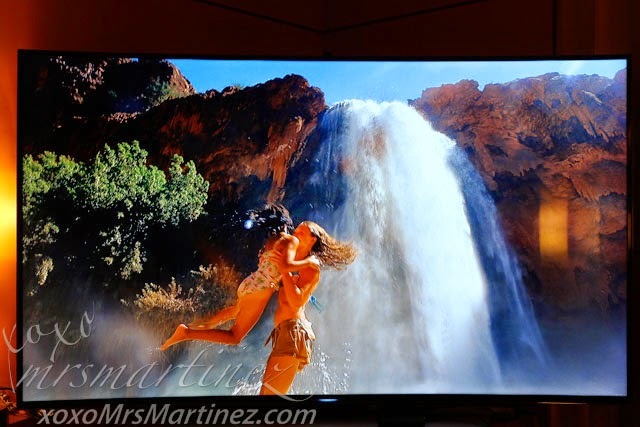 The picture is so clear, I don't think I have ever seen another TV that offers the same picture quality. 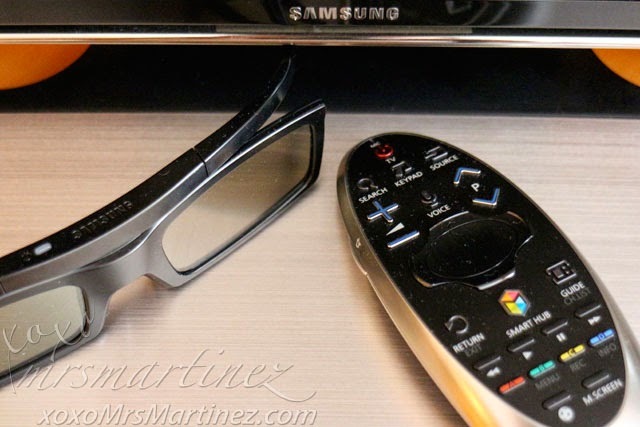 There are 3D movies available but DH and I do not like wearing 3D glasses ; p Besides, who needs 3D when what you are watching has super sharp images already! 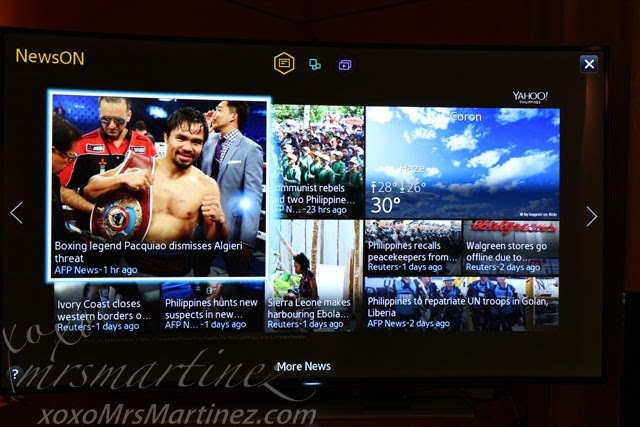 I can access my Samsung MEGA.. yey! 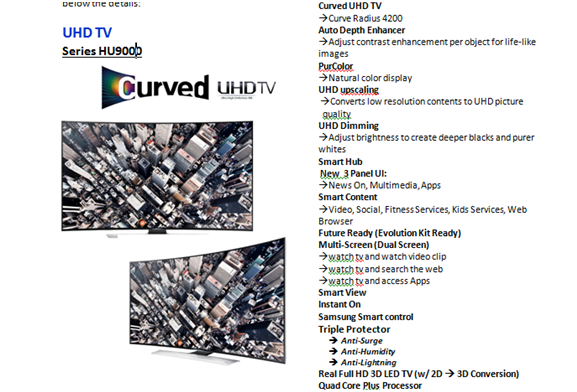 Samsung 65" Curved UHD TV (UA65HU9000RXXP) SRP is PhP 299,900.